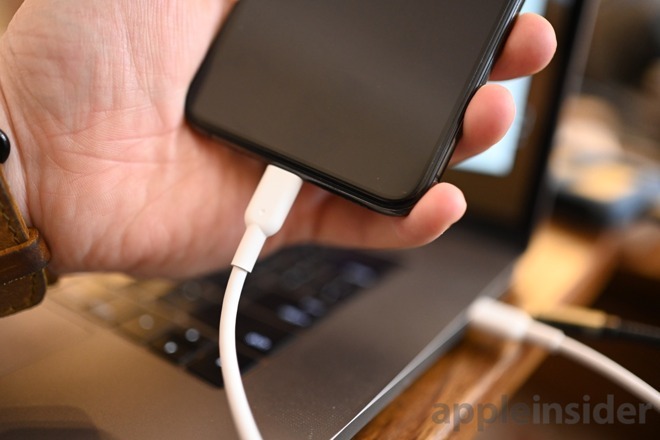 Apple has finally opened the floodgates on third-party USB-C to Lightning cables, and the first one we tested — the Anker Powerline II USB-C to Lightning cable — is not just less expensive than Apple's, but also more durable. 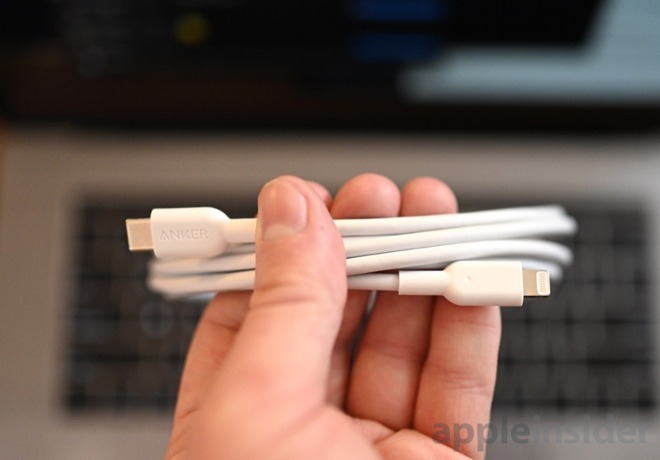 One of the first — if not the first — to hit the market is Anker. 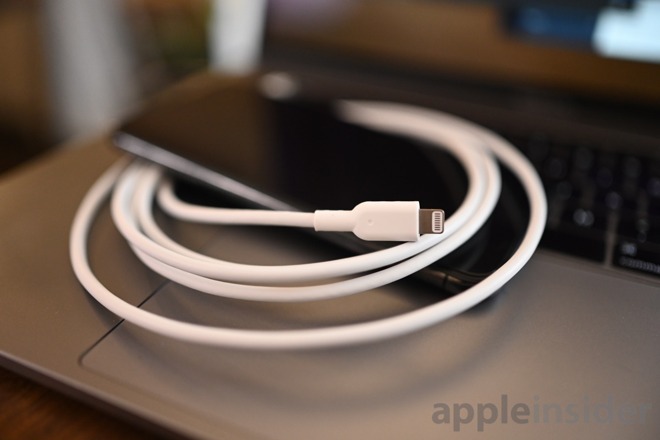 They announced preorders of their USB-C Lightning cable recently and we finally got our hands on it.